Enjoy luxurious living at Sendero Gateway Apartment Homes located in one of the first villages on The Ranch. 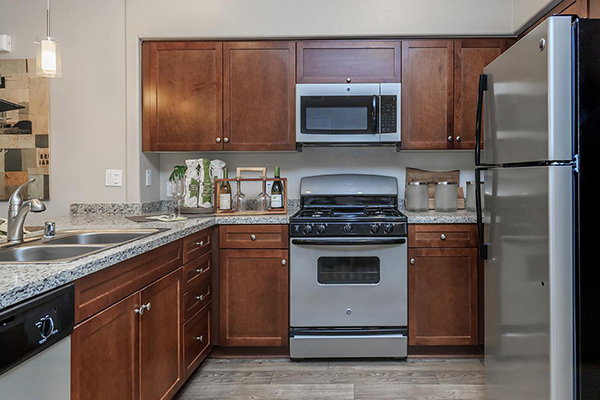 At Sendero Gateway, we offer beautifully designed one, two and three bedroom apartment homes with premium hardwood-style flooring, custom cabinetry with granite countertops, two-toned paint, sleek modern appliances and generous closet space. 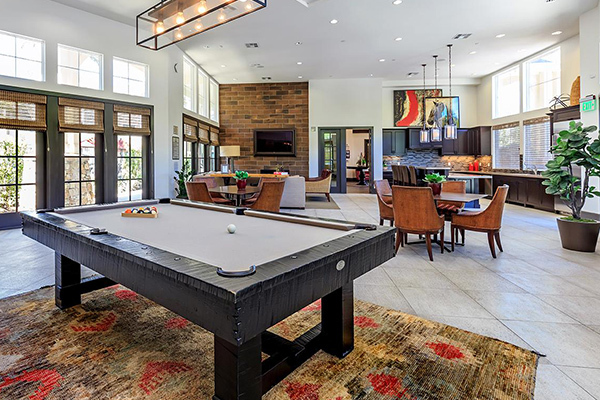 Residents can enjoy incredible hillside views, sit fireside at our vista point and outdoor lounge, relax poolside in a cabana or host a party in our resident clubhouse and media room. Sendero Gateway residents also have access to all Rancho Mission Viejo Village amenities including community and fitness centers, swimming pools and parks. Discover a new way of life on The Ranch at Sendero Gateway Apartment Homes! Our luxurious amenities were designed with our residents in mind. 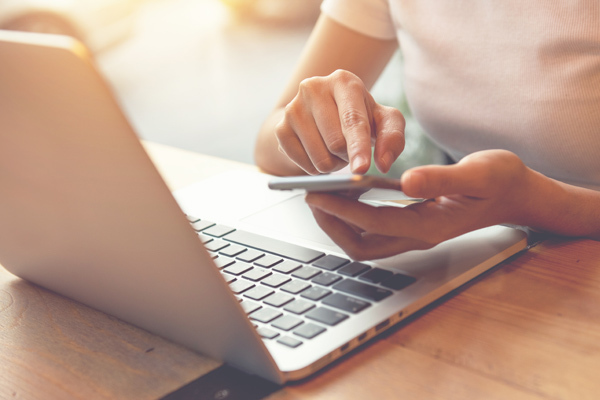 Come see what makes us the exclusive choice when it comes to selecting the perfect place to live in Rancho Mission Viejo. Seeing is believing. Fall in love with all that Sendero Gateway has to offer.